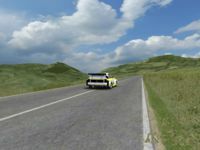 Circuito rally Targa Florio situato a Cerda provincia di PAlermo Sicilia. Ad oggi in questo tracciato fa parte di una prova del campionato Italiano Rally CIR. Un tracciato molto impegnativo e lungo 11 Km circa. Rally Targa Florio circuit located in the province of Palermo Cerda, Sicily. To date, this track is part of a round of the Italian Rally CIR. A very challenging track and a length of 11 Km. 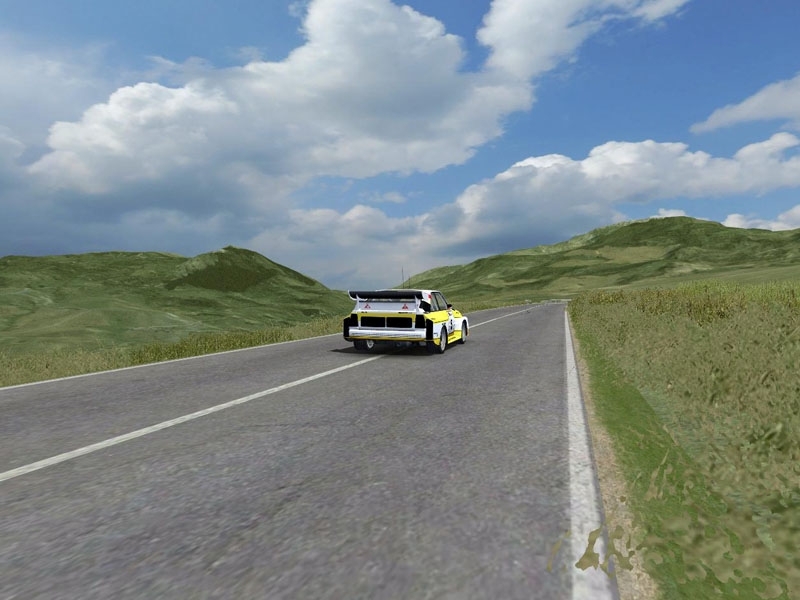 There are currently no setups for Targa florio rally 2014. Add a Setup. SIM TRAXX likes this track.Well done! 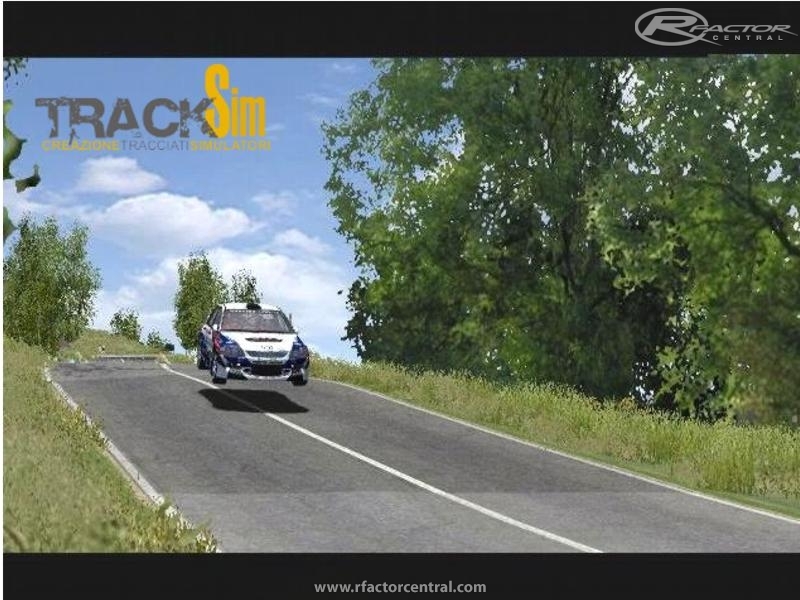 And thanks for remembering about moveable objects Also Please Take a look at our project RALLY OF MAGNOLIA http://www.rfactorcentral.com/...id=RallyOfMagnoliaSSS1 in rFactor Cental. Cheers!